‘Mummy. Did you put your Eco Bag in your purse? 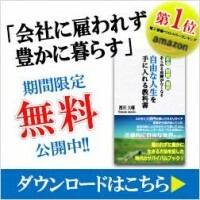 This entry was posted in ゆっくり社長の起業論. Bookmark the permalink.